Blog Archives - 5280 Design Co.
First things first. 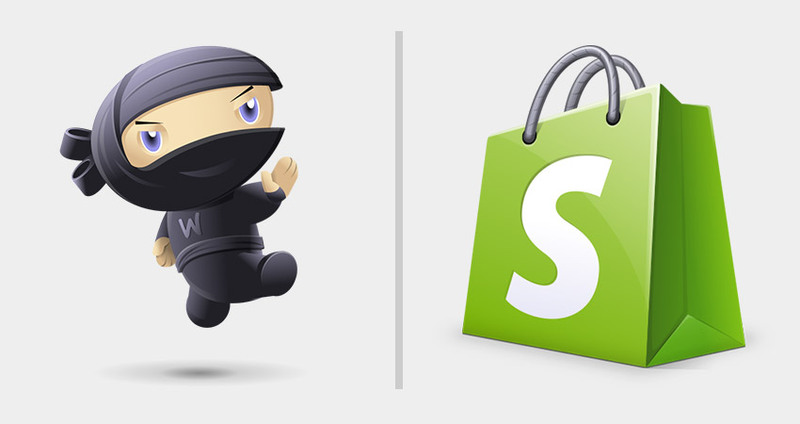 We all know that WooCommerce (a WordPress plugin) and Shopify are ..
Let’s face it. The internet is a big, crowded place, and it is very easy to get ..
Have you started up a website recently? 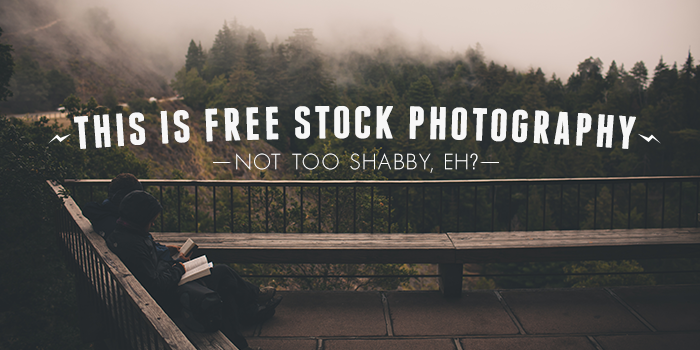 There are many things you might be in the ..
Stock photos are not always the best thing for academic work or books, but they can ..
Have you ever visited a website that made you click the back button the moment you ..
Is Not Having a Mobile Website Costing you Money? Mobile website? There is no denying the fact that people nowadays use their ..